In the wake of my last post (Miscellany № 79: jè? ), I was doing a bit of digging into the history of emoticons — those recumbent smileys used to signify happiness (:)), sadness (:(), mehness (:|) and so on — when I came across Scott Fahlman’s personal website. Fahlman is the man famous for inventing the emoticon and, although I’ve written about him before, both here and in the Shady Characters book, in both cases I skated over the exact circumstances of his invention because, well, I didn’t know what they were. Having found his webpage at Carnegie Mellon University, however, I now find that the whole story has been there for the reading for a decade or more! On May 27, at the international design conference TYPO Berlin two new typefaces will be launched that are designed as part of the TilburgsAns project. Both typefaces – TilburgsAnsText and TilburgsAnsIcons – contain a new punctuation mark. This mark is based on the Tilburg dialect word ‘jè’ (which sounds more or less as ‘yeah’) that is used as a confirmation but often expresses some doubt or mild irony. 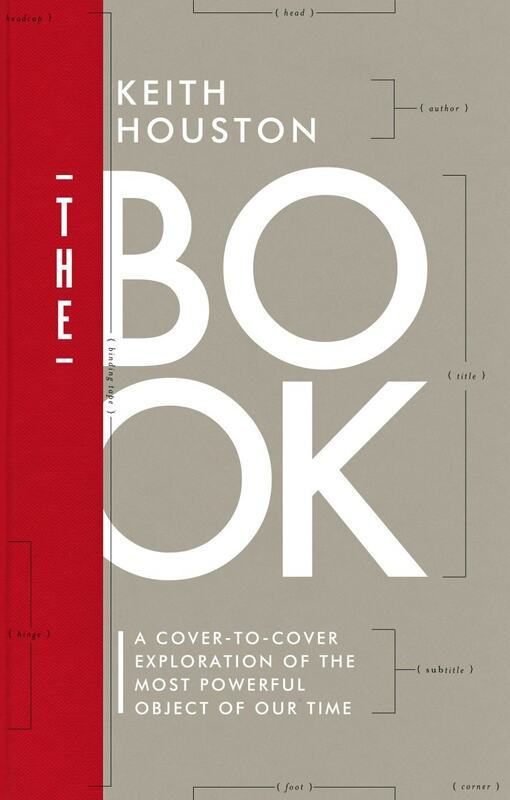 The jè-mark bridges the gap between the exclamation point and the question mark. At the heart of Shady Characters ’ recent redesign are the text and display typefaces of Satyr and Faunus, both designed by Sindre Bremnes of Norway’s Monokrom type studio. 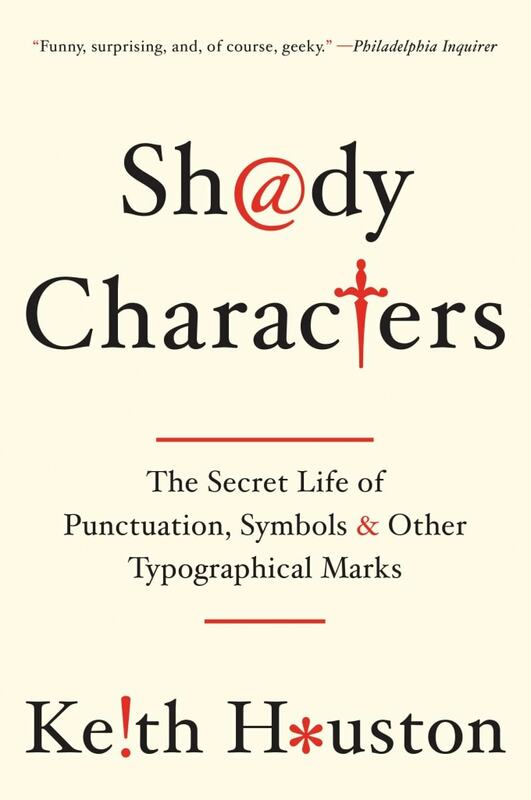 Shady Characters , of course, is all about unusual marks of punctuation, and I was glad to see that both typefaces came complete with a handy selection of special characters. Even so, there were a few marks missing: the interrobang for one; the numero symbol I use in many post titles for another. As I chatted to Frode Helland of Monokrom about the minutiae of web fonts, though, he suggested that he and Sindre might be able to add some new characters to help Shady Characters live up to its name. I had the pleasure, recently, of writing another article for BBC Culture. It’s called “Punctuation that failed to make its mark” and it’s a sort of Shady Characters greatest hits, a compilation of a few of my favourite marks that tried valiantly but unsuccessfully to achieve widespread acceptance. There’s Martin K. Speckter’s evergreen interrobang, or ‘‽’, intended to punctuate an excited or rhetorical question; Bas Jacob’s clever but ill-fated ironiteken, or irony mark, as shown above; and the excellent quasiquote (″), or paraphrasing mark, first sent in to Shady Characters back in 2014 by the late Ned Brooks. You are reading posts tagged with irony.